Facials are an excellent way to improve skin tone and vitality, the different types of facials on offer will suit a range of skin types. 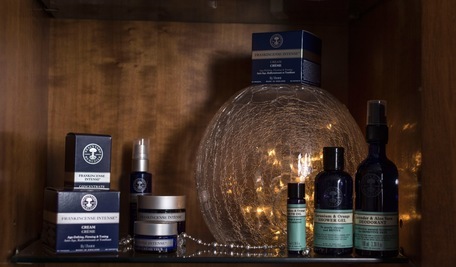 Bespoke facials are available using the natural and organic skin care range from Neal's Yard Remedies. Add on a back, neck and shoulder massageor and Indial Head Massage to complete your facial experience at Linden Therapies. Facial products used are from the award winning independent British company Neal's Yard Remedies, the natural and organic skincare specialists. All ingredients are responsibly sourced and never tested on animals. It's aim is to trade ethically and support numerous fair trade cooperatives around the world. This ancient art has been practiced for many hundreds of years throughout India. 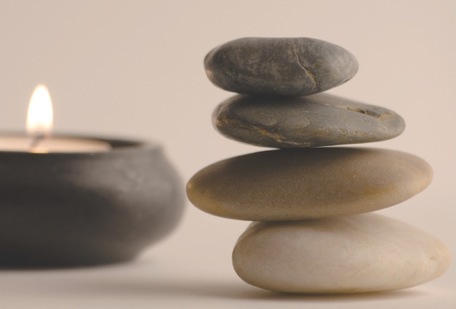 Both relaxing and energising, this massage treatment targets the head and upper body areas,reduces stress, prevents headaches and sinusitis and improves circulation and the condition of the hair. An excellent way to end a facial treatment. 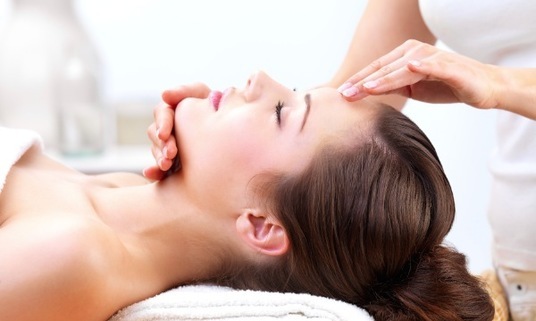 After a welcome touch the facial begins with a deep breathing and relaxation techniques followed by neck and shoulder massage using essential oils. You will receive a reflexology treatment (to feet or hands and arm) as the benefits of the mask are allowed to absorb. "Top quality products, a lovely environment and Linda's care and attention make a visit to her the perfect tonic to the busy stressful lives we live. I always walk away feeling better & wanting to stay longer!"